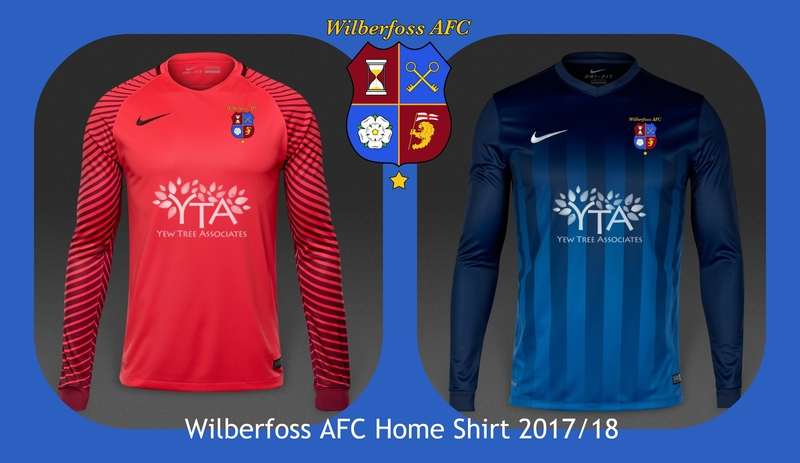 Following yesterdays news that Yew Tree Associates are to continue their support to Wilberfoss AFC the club are delighted to release the designs for next seasons home kit. The strips, which are to be provided for both First Team and Reserve Team will be used as their home kits with no planned changes to the current Red away strip. 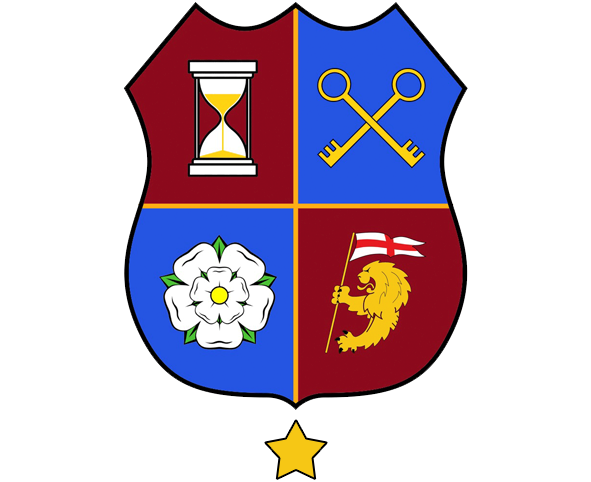 The kit will continue the 100 year Blue colour tradition with a contrasting Crimson goalkeeper jersey. The club would once again like to thank Yew Tree Associates for their generous and continued support.